Join Out-U-Go! Madison at Dane County Humane Society’s Bark & Wine Event! Out-U-Go! 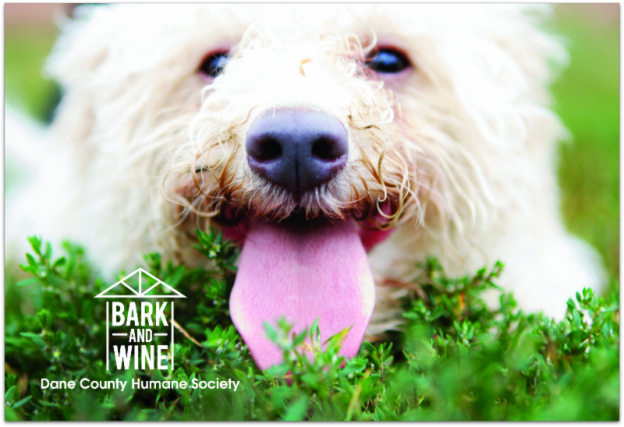 Madison is happy to be partnering with the Dane County Humane Society and will be a key sponsor at the popular Bark and Wine Event! Join us on Saturday, June 7, 2014 from 7pm-10pm at Dane County Humane Society’s Main Shelter at 5132 Voges Road, Madison, WI (map). This entry was posted in Madison Mutts and tagged Dane County Humane Society, dog event, Madison, pet event on May 22, 2014 by Laura Rumage. 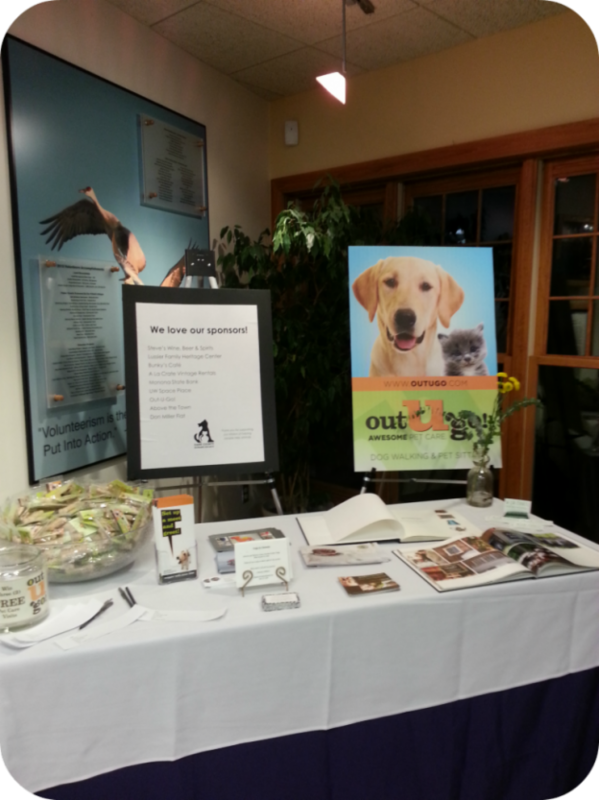 Thank you to all of our generous Pet Parents who contributed to OUG! 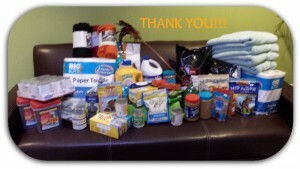 Madison’s first annual Hands for Paws Donation Drive to benefit the Dane County Humane Society! This entry was posted in Madison Mutts and tagged charity, Dane County Humane Society, fundraiser, homeless dogs, Madison, pets on January 17, 2014 by Laura Rumage.